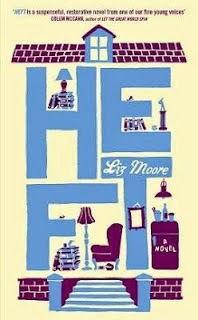 The book for May is Heft by Liz Moore. Trying to break a pattern of recent sad and dispiriting books, we're hopeful that this one has a positive vibe. "Former academic Arthur Opp weighs 550 pounds and hasn't left his rambling Brooklyn home in a decade. Twenty miles away, in Yonkers, seventeen-year-old Kel Keller navigates life as the poor kid in a rich school and pins his hopes on what seems like a promising sporting career - if he can untangle himself from his family drama. The link between this unlikely pair is Kel's mother, Charlene, a former student of Arthur's. After nearly two decades of silence, it is Charlene's unexpected phone call to Arthur - a plea for help - that jostles them into action." 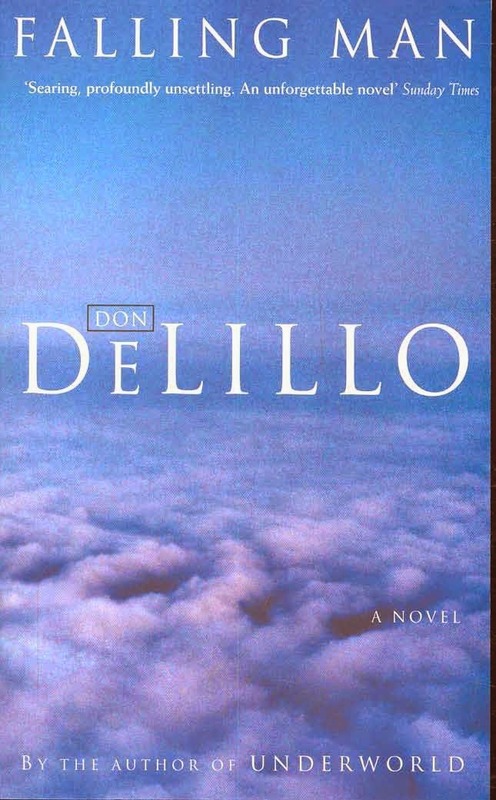 In April we discussed Falling Man by Don Delillo. "Falling Man begins on September 11, in the smoke and ash of the burning towers. In the days and the years following, we trace the aftermath of this global tremor in the private lives of a few reticulated individuals. Theirs are lives choreographed by loss, by grief and by the enormous force of history."